In 2008, I enrolled for a ‘mind retreat’ studying for an MSc. in Holistic Science at Schumacher College in Devon, England. 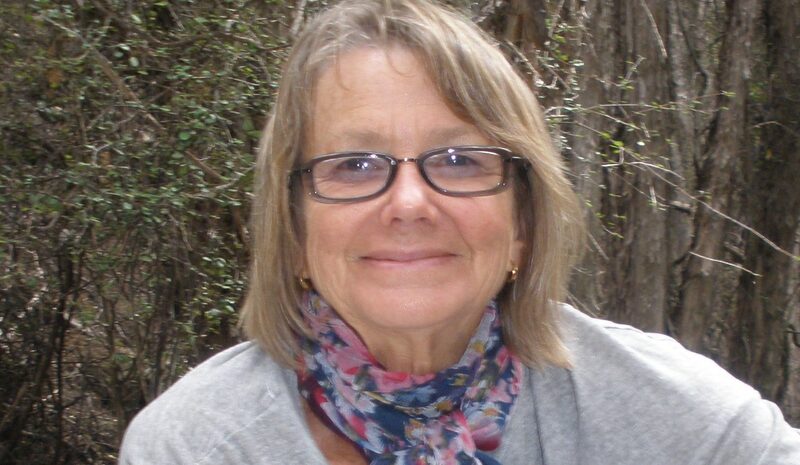 I felt there was a deeper connection to be experienced with the plant/planet world that had been my working life as a Herbal Medicine Educator (as Director of the International College of Herbal Medicine and previously of the Waikato Centre for Herbal Studies). I have also been Herbal Medicine Practitioner for more than 30 years with a special interest in Women’s Health. That Masters introduced me to the less well-known scientific work of J.W. von Goethe and together with the teachers and colleagues provided much stimulation for my recent book ‘The Biophilic Garden, Connecting People, Plants and Inscape’. It also changed how I have worked since then, offering more participatory workshops that enable participants to directly experience the crossing over to the ‘plant/planet’ world. I have worked internationally and have been told I am an inspiring teacher, conference presenter and workshop facilitator. I live near Wanaka, New Zealand. Documentaries: ‘Earth Whisperers Papatuanuku’ (Wickcandle Films, NZ.) and Numen (USA). Books: Weeds Heal: A Working Herbal.